I don’t know if Microgaming‘s Pollen Party video slots is intended for an adult or a minor audience. 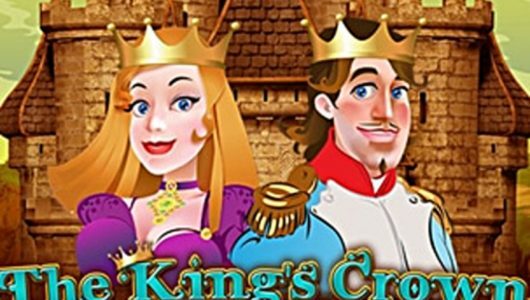 That aside, the game features run-of-the-mill visuals, a couple of so-so bonus rounds and offers a non-progressive jackpot of 110,000 coins. 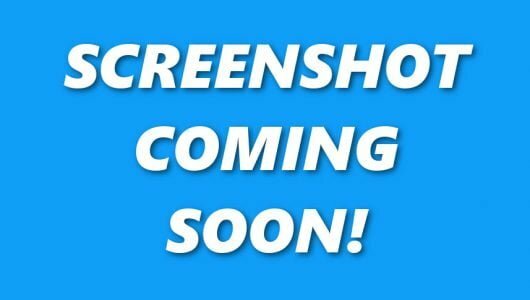 It can be played on PC desktops and mobile phones (Androids, iPhones, iPads or tablets) for free or for real cash. Suffice to say it’s one of those Microgaming slots that’s a perfect storm in a team cup. 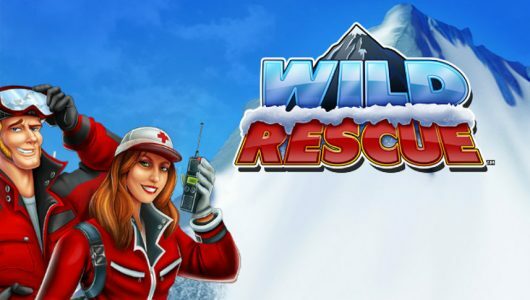 With 720 ways to win, 5 reels it comes with a ‘Pick Me‘ bonus and a free spins mode laced with wilds. 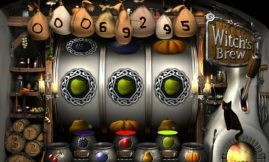 The average return to player (RTP) percentage of the slots hovers around the 97% mark which increases once a bonus mode is initiated. You’ll notice that the shape of the reels are in the form of a honeycomb while the symbols are made up of honey pots and lower valued jellies. Icons that pay well are the cartoon like worker bees. But the symbol that offers the top cash prize is none other than the Queen Bee. There’s a substituting wild that replaces all the other icons on the reels except the scatter and bonus symbols. You can spin the reels from 50 pence up to £250 per spin which is quite high for a low variance slots like this one. The usual customization settings such as graphics, audio, Max Bet and Auto Play are at your disposal. If you intend on playing the game for a few sessions I suggest you use the Auto Play feature, it spins the reels automatically for you. Pollen Party slots has 2 bonus modes, the first one is the Babee bonus which is a ‘Pick Me’ game and the second is the free spins feature sprinkled with wilds that creates additional wins. The Babee Pick Me bonus is triggered when 3 or more Bonus symbols pop up on the reels (regardless of position), a new screen opens up with 20 honeycombs. Your job here is to pick the right honeycomb, 17 of them reveals a cash prize while 3 are Pop symbols. If you pick a Pop symbol not only will the bonus feature end but you’ll return to the main game. However, there is a ‘Babee Pop Blocker’ which nullifies the Pop by letting you continue on picking. 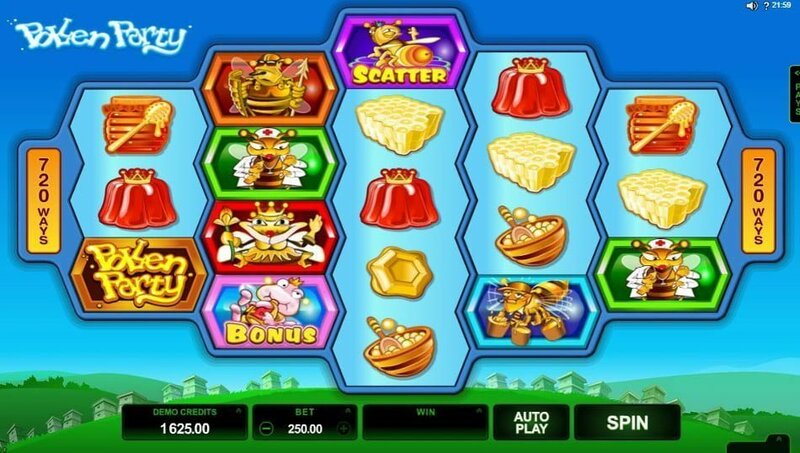 The scatter icon is the stinging bee, 3 or more of them triggers the free spins awarding you 12 free spins. On the center reel there’s a flower symbol which acts as a wild, extra wins are offered when it pollinates the reels with 3 additional wilds. Maybe I came across a tad too harsh on Microgaming’s Pollen Party, it’s easy on the eye and surprisingly light on the bankroll. 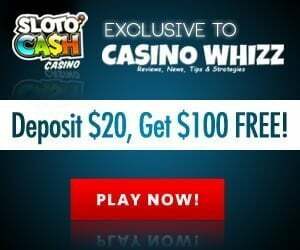 It’s a well balanced slots with okay base game wins thanks in part to the 720 ways to win feature. The biggest wins are reserved for the free spins where the wilds add a touch of extra pollen to the reels to spice things up. As a parting shot Microgaming could have done better, besides it won’t appeal to high staked players. Is the soul of the slot worth saving, I guess only time will tell.